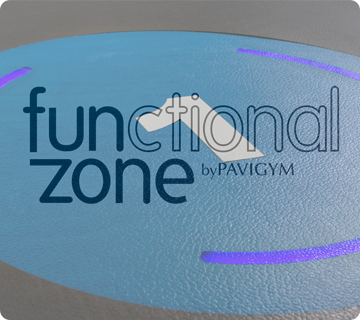 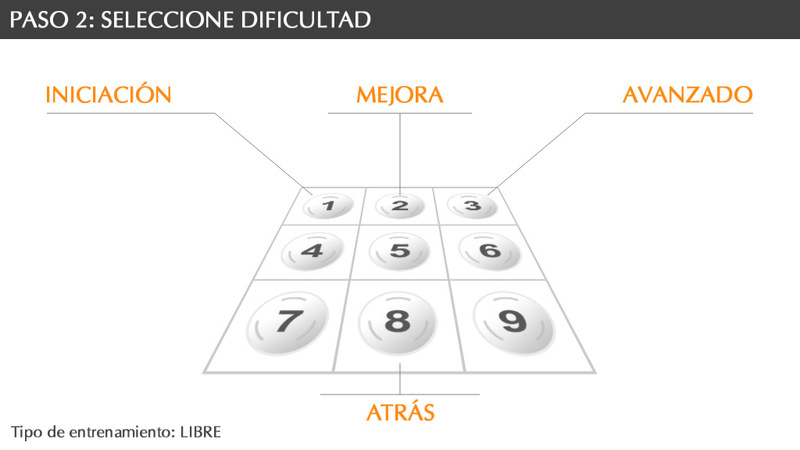 Functional Zone 1.0 is a software that allows us to control the floors of Pavigym. 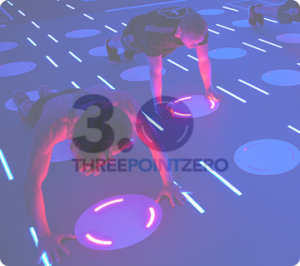 The intelligent and interactive floor with integrated LED lights. 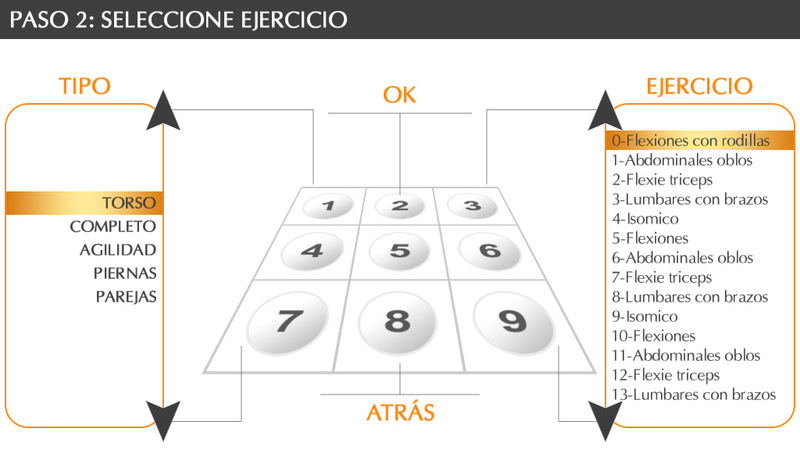 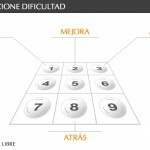 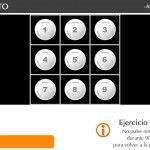 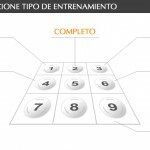 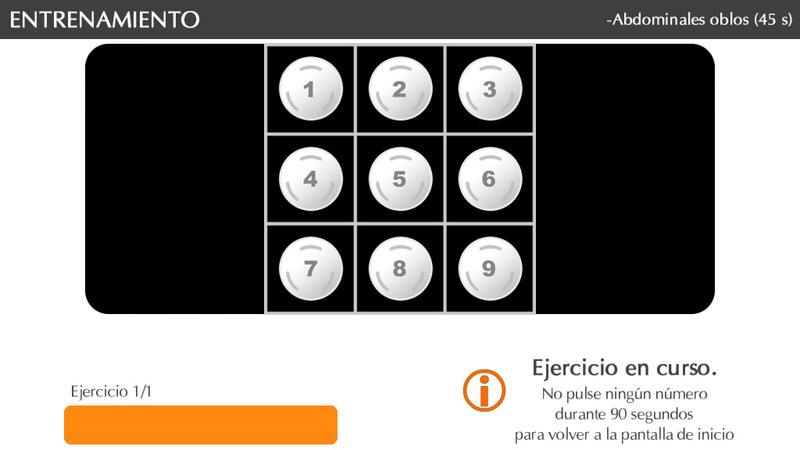 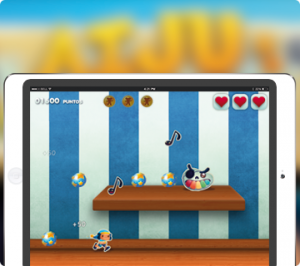 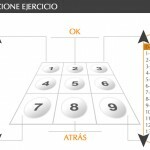 With this tool you can select different exercises to perform. 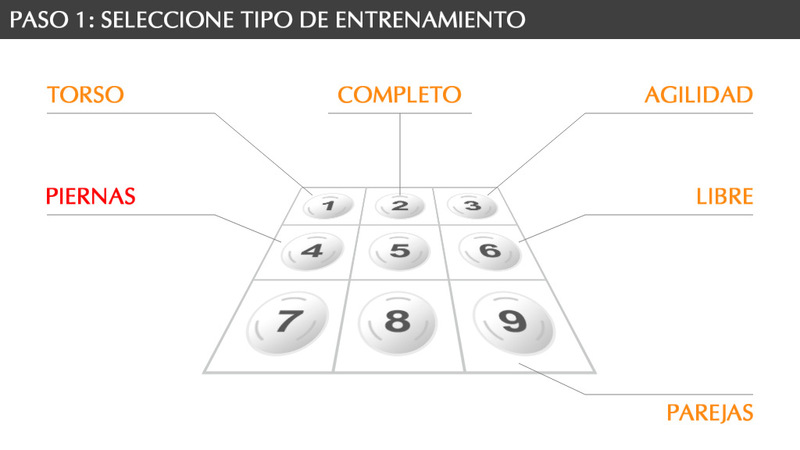 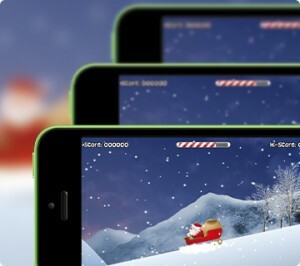 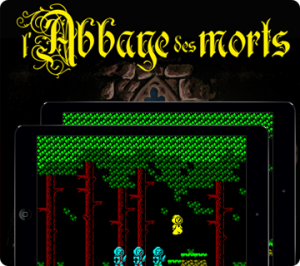 The application will guide you to choose the exercise and show how to do it correctly.